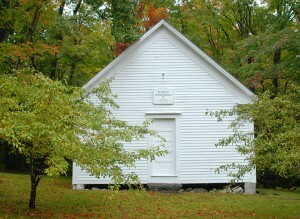 The town of Stratton, Vermont is the site of the 1840 Daniel Webster speech at a Whig Rally held on Stratton Mountain. Located southeast of Manchester Center and about 15 miles due east of Arlington in southern Vermont, the town of Stratton is home to the Stratton Mountain Resort Ski Area. Why Benning Wentworth choose the name Stratton is unclear. The town of Stratton is set high in the hills of southern Vermont and is also the home of Stratton Mountain School, which began in 1972 and specializes in academic and athletic excellence. 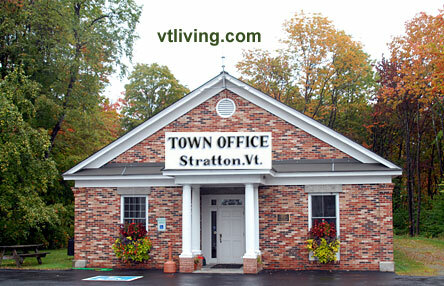 To share Stratton, VT information, contact us. Learn more about advertising in VTLiving.